Reno Locksmith 775 can handle all of your commercial locksmith needs in Reno. 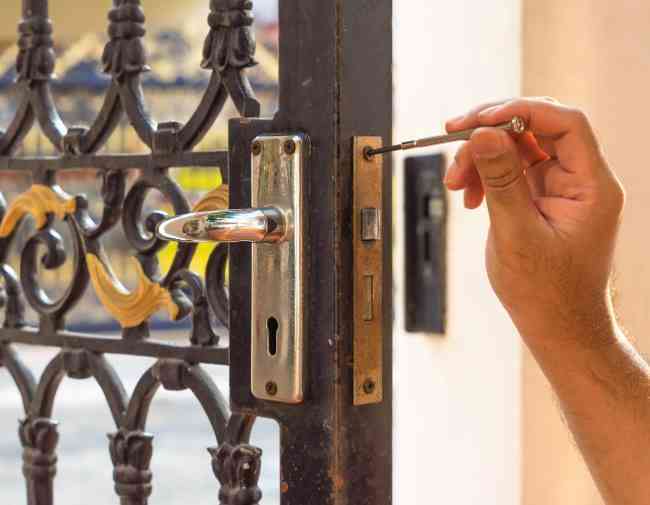 We provide all kinds of locksmith services, from cabinet key replacement to large panic bar installation, rekeying mortise locks, high security lock system installations, and much, much, more. Our locksmith company in Reno offers the highest quality door locks, master key systems, panic bars and all other security products for your office, storefront or small business. We understand that the installation of the best commercial grade locks for your company is what’s foremost in your mind, that’s why we work with top brands and practice with the latest technology in high security locks such as Medeco lock system and Mul-t-lock, to keep up our professional skills and abilities updated. With our skilled commercial locksmith technicians, you can be sure that you are getting the best service for the lowest price in Reno – not to mention a long-term durability and guarantee for all of our products. If you are the owner of an apartment building or a business with many doors, we can create a Master Key System that will help you to get in through every door of your business, office, store front, or apartment building. Our technicians are qualified with the best lock systems for the safety needs of any office building, retail establishment, school, warehouse, and whatever else. No matter what kind of emergency locksmith service situation you might run into in Reno NV – whether you are locked out of your office, storefront, vehicle, or if a former employee kept your business key and the locks needs to be changed, Locksmith 775 will take care of it.